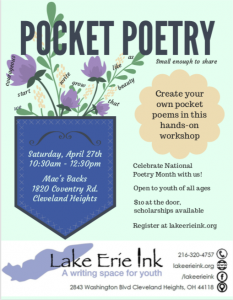 Once a year, Lake Erie Ink gathers a group of teens from across Greater Cleveland to plan and publish a book of local teen writing. I want to be published in the book. How can I submit my work? 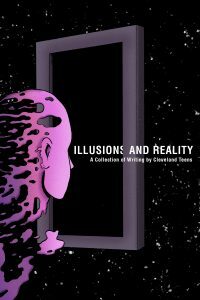 Submissions are now open for Illusions and Reality, which will be published in Spring 2019. Submissions will close on December 19, 2018. Happy writing! Looking for inspiration on the theme? Here are a few prompts to get you started. 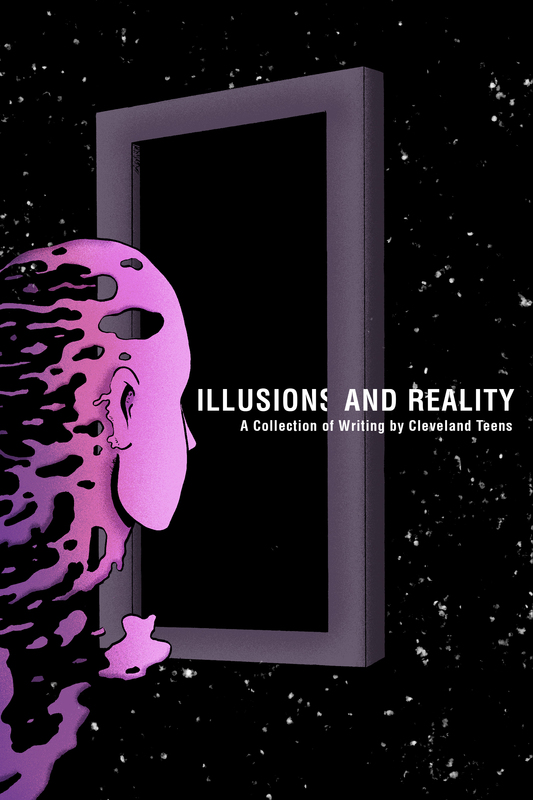 Lake Erie Ink’s teen editorial board is a group of high school students who gather submissions of original teen writing and compile them into a professional publication. 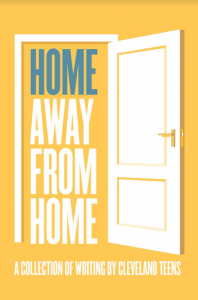 Editorial board members have the chance to learn first hand about the editing process and publishing industry while giving voice to youth from across the region. 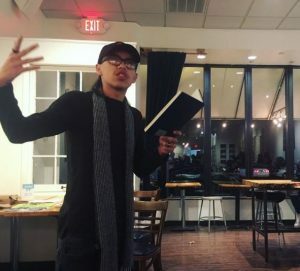 The editorial board then meets regularly to choose a theme, collect submissions and organize and publish the book, which is released in the spring. 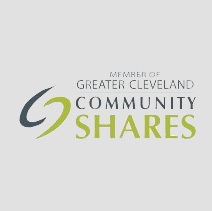 If you are interested in joining our 2019-2020 editorial board, contact Cordelia at cordelia@lakeerieink.org. We offer our deepest gratitude to our young professional board, Fresh Ink, for sponsoring this program. Fresh Ink is a group of young professionals who raise funds and friends in support of Lake Erie Ink’s mission. This program is also made possible with the support of the Callahan Foundation and the Nord Family Foundation. The books in this series are produced by Belt Magazine. Thank you, Belt, for your commitment to grooming the Rust Belt writers of tomorrow. Picture: LEI’s second book features writing from more than 65 NE Ohio teens and includes a forward by acclaimed author Paula McClain. 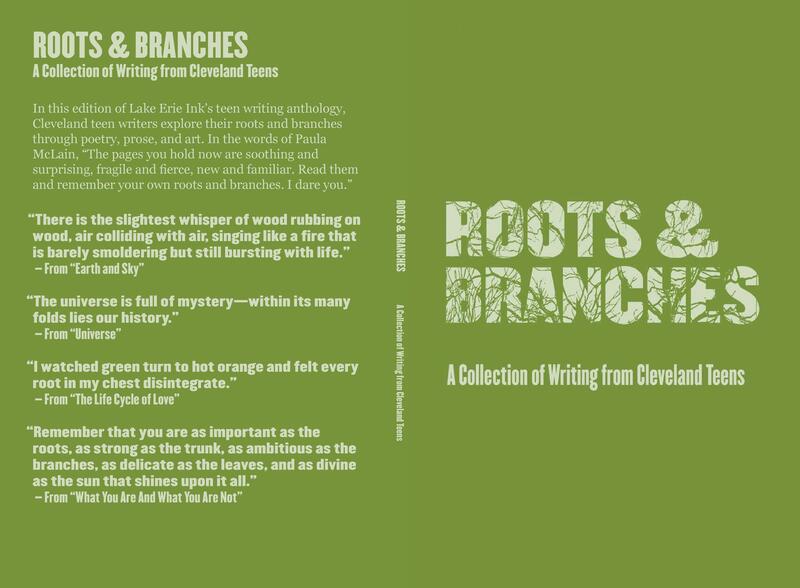 You can purchase your copy at local independent bookstores around town or contact us directly at info@lakeerieink.org or 216-320-4757. 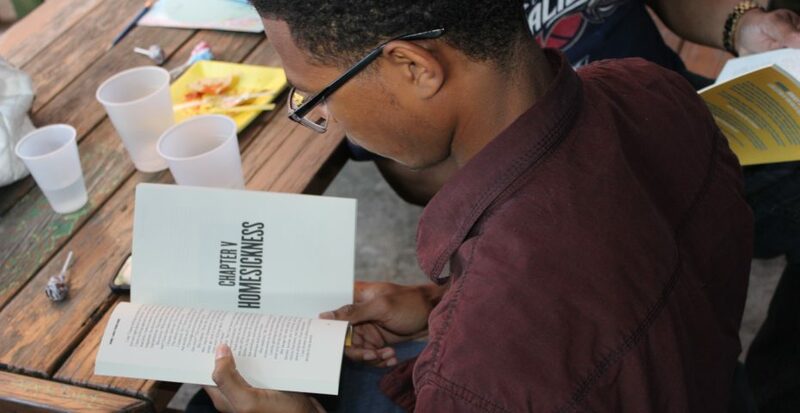 Picture: LEI’s first book featured writing from 48 teens. 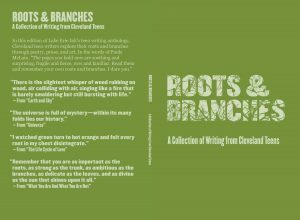 You can purchase your copy at local independent bookstores around town or contact us directly at info@lakeerieink.org or 216-320-4757.